Lightweight, imitate flies, mosquitoes, dragonflies and other winged insects falling into water to stimulate the ferocious predatory fish. 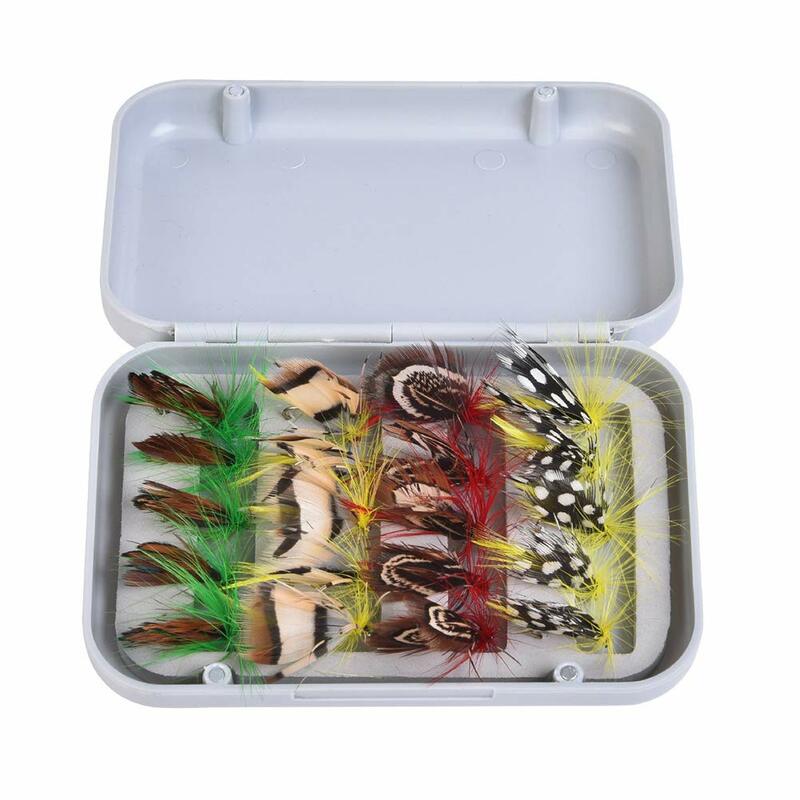 Simulation fly fishing flies bait, easy to draw attention from fish. The quantity is 20pcs/100pcs for choice, due to manual calculation, the quantity might has 1-5pcs more or less, hope you can understand, thank you. Lifelike design, convenient for you. Designed for professional anglers and fishing lovers.